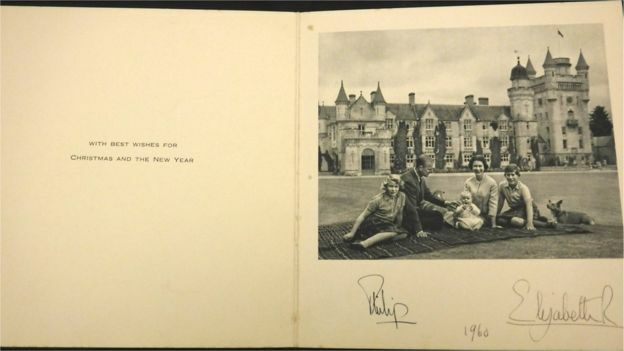 A series of vintage Royal Family Christmas Cards, sent Queen Elizabeth and family, sent from 1959-2001 have sold at Auction this week for tidy sum of £1,530 in total (almost $2000 USD – not too pricy!). The most expensive being the following 1960’s era photograph and card for £280 (about $365 USD) reports the BBC. 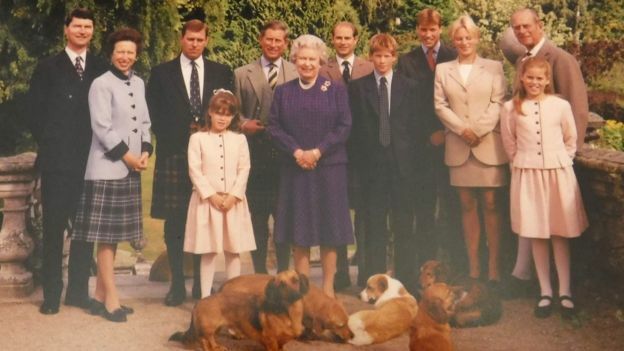 There were also newer cards, one of which show the growing royal family, alongside corgis (this one taken in 1993, the year after Princess Diana’s passing). The traditon of the Royal Family Christmas Cards has a long history – in fact, it was Queen Victoria who sent the first royal card in the 1840s! 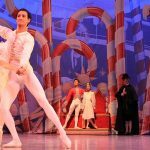 Read more about the origin of the Christmas Tradition of sending Christmas Cards, and the Royal Family Christmas Cards tradition. 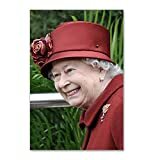 While you’re not likely to receive a Christmas Card from the queen this year, you could always SEND a Christmas card with the queen on it, as Royal Family Christmas cards are available to purchase! Discuss the Royal Christmas Cards on our Forum or in the Comments below!